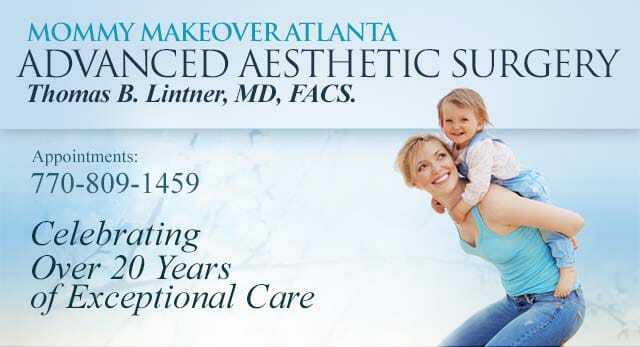 A daughter, mother, and grandmother have all come to Dr. Lintner. I felt comfortable enough with the consultation that I decided not to meet with other doctors. I am very happy with everything; I would not change a thing!! I like the fact that it was not a large practice. It made it feel more personal. Every part of my experience was handled with care and professionalism. This was all around an excellent experience for me. I appreciate the help of the entire staff. Thank you! I am very pleased with the whole experience of my surgery. I appreciate each and every one of you at Dr. Lintner’s office. Your professionalism and the fact that I felt truly cared for were very important to me. Thank you. Thank you for all of your caring and support. I am so happy with my results! Thank you so much for making this the best experience of my life!!!! I felt as though Dr. Lintner and I were more on the same page and he was much more personable that the other doctors that I consulted with. Your skill level was top notch. Your price was very reasonable. Your office is in my neighborhood. You gave me your cell phone number if I needed you!!! I didn’t call you-but I know I could. I could not ask for more.